Categories: Amps, Morgan Amps, Pre-Owned. All the things we love about the PR5 and PR12 but in a even simpler format... the M5 is a non reverb version of this great circuit and we have it available in a head! Michael Landau inspired! Sounds great on a myriad of cabinets, here at LAVG we especially love the PR style line of Morgan Amps with a 1X12 V30 loaded Kerry Wright Cabinet. 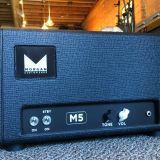 The 5-watt, Class A, Morgan Amps M5 delivers big tones reminiscent of '60s American amps at volume levels well suited to studios, living rooms, and small gigs. The custom-made Mercury Magnetics transformers give the M5 a distinctive compression and boutique-sounding sweetness not found in the original vintage amps. The M5 is far from a one-trick pony. 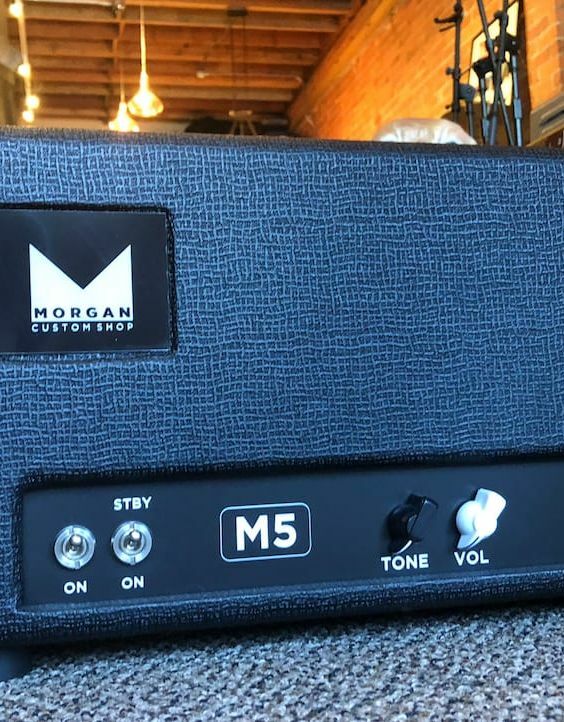 Whether you play blues, rock, country, or jazz, the Morgan M5 tube amp combo has you covered. 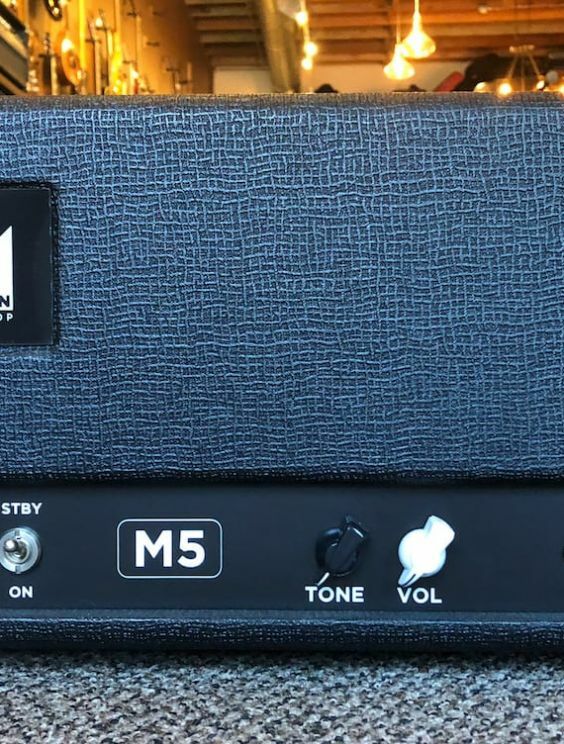 You can tell that Morgan Amps products such as the M5 tube amp combo are made for hard-gigging guitarists just by looking at them. The simple control set conceals a surprisingly wide range of tones, but you'll never have to spend long turning numerous knobs to get the right sound. 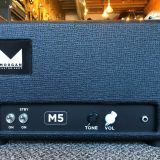 The Morgan Amps M5 tube Head amplifier delivers classic sound in a compact package!